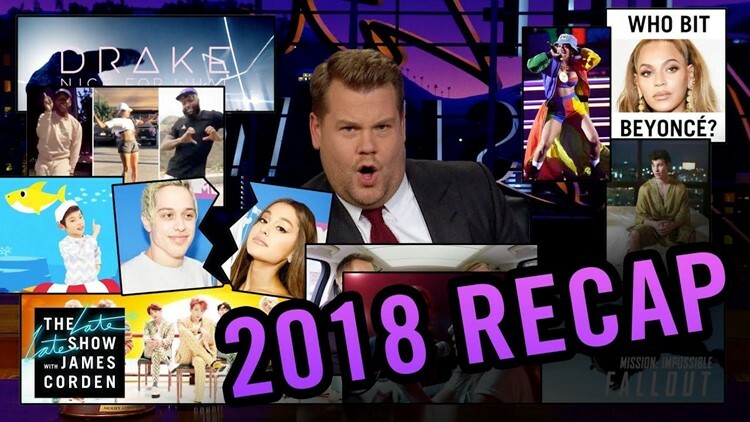 As 2018 winds to a close, James Corden takes a few minutes to recap all that happened in a year. From Beto O'Rourke to a royal wedding, James covers it all including Ben Affleck's enormous back tattoo and flossing this year. And, yes, eating Tide Pods was a thing in 2018.